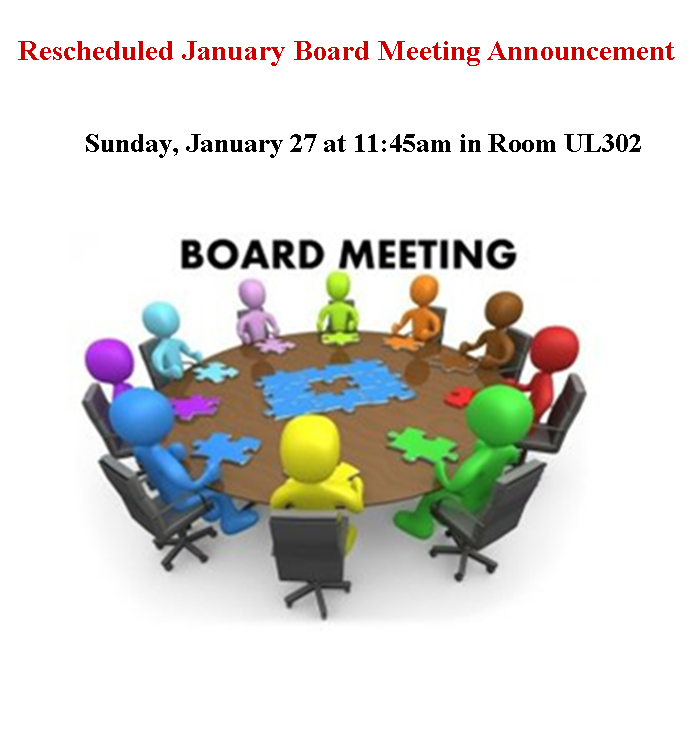 Winter Break Sundays – Call for Volunteers! 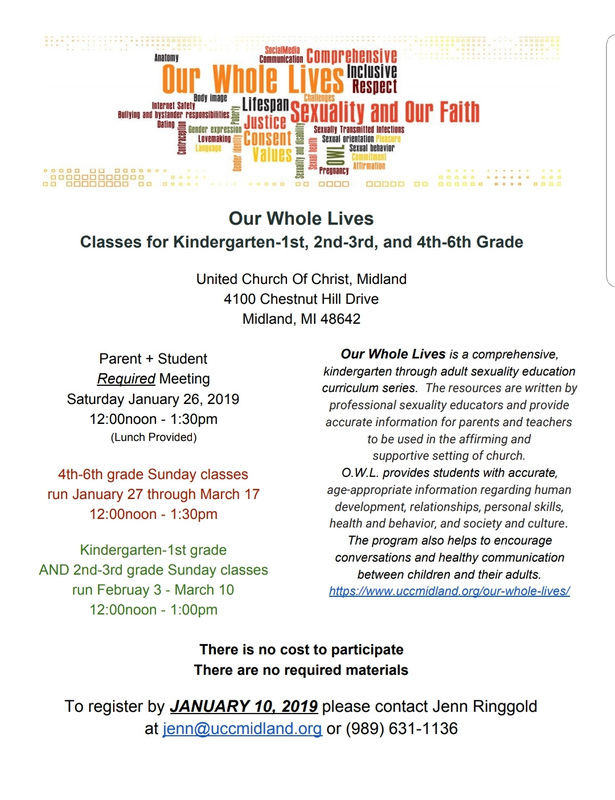 The Lifespan Religious Education Team is looking for volunteers to lead activities for children on December 23 and December 30. Craft and activities will be provided and all children will be in the same room for fun activities after story time in the service. Nursery care will also be provided. Contact Heather Cleland-Host if you will be here over the holidays and are available to help. The youth group invites you to celebrate after the winter pageant service. The youth will be bringing food and activities for during the coffee hour, and they invite congregants to also bring holiday treats to share and take home. Bring plates of snowflake cookies or elvish brownies or perhaps holiday bread. (Plates should be disposable and covered with plastic as they will go home with others. Ziplock bags of cookies or brownies also work). The youth will be collecting donations toward helping protect the animals and ecosystem of the Amazon Rainforest. Youth Winter Pageant Rehearsals Begin! Calling all children and volunteers! Time to sign up! 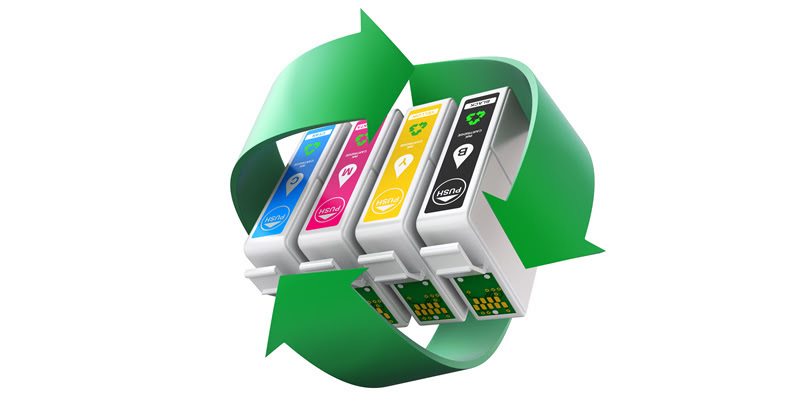 The UUFOM can receive $1.00 each for recyclable empty ink cartridges. Not all cartridge types are eligible, but please bring to the Fellowship any empty cartridges you have and they will be turned in, with a credit then being issued to the UUFOM for eligible cartridges. Ineligible cartridges will be properly disposed of. This is an on-going collection effort that in the past was facilitated by RG Converse. Please bring in empty cartridges and deposit them in the labeled collection bin in the UUFoM Donation Center outside the sanctuary. If you are allowed to collect empty ink cartridges from your workplace this can greatly increase our return.